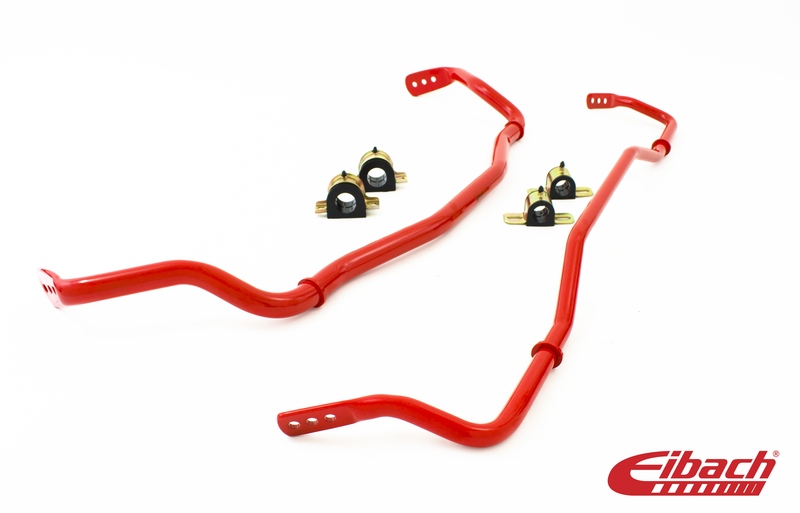 Summit Racing now carries Eibach Pro-Touring suspension components and kits. Engineered using the same industry-leading technology found in NASCAR and Formula 1, these Pro-Touring parts deliver superior handling without sacrificing ride comfort. 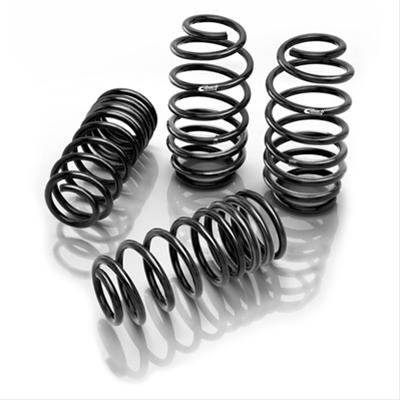 Pro Kit springs are precision-engineered for a specific chassis. They drop the car about one inch to lower the center of gravity. That reduces squat during acceleration, body roll in the corners, and excessive nose-dive while braking. Designed and built in-house at Eibach, Pro-Damper shocks are matched to Eibach’s Pro-Kit springs. 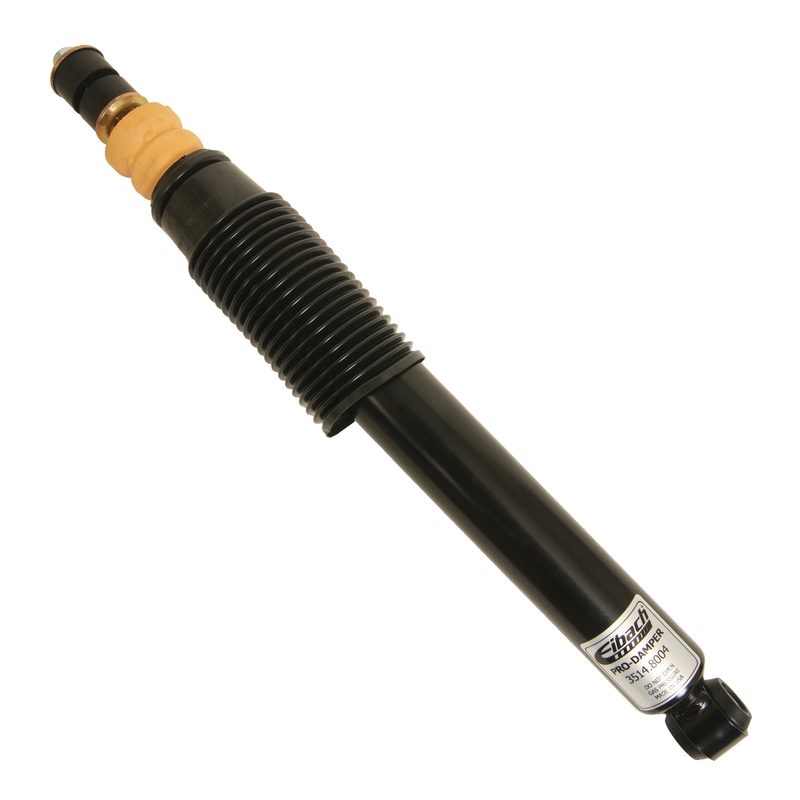 The high-pressure gas, monotube shocks deliver maximum performance without excessive stiffness or ride harshness. Anti-Roll performance sway bars increase the car’s roll stiffness to deliver balanced handling without affecting ride quality. The bars are available in a kit for front and rear or separately. Eibach Pro Touring Kits with all needed components are available for owners of 1967-69 Camaro, 1964-66 GM A-body, or a 1967-70 Mustang/Cougar.